Anime DVD refers to files with high resolution and short duration. 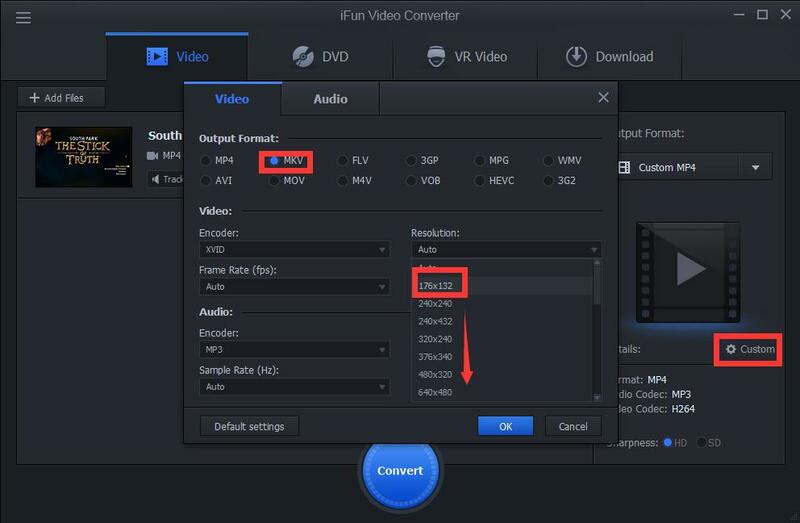 To convert anime DVD to 60mb size MKV anime, you need to choose output format as MKV and adjust the resolution lower than the original one. Thus you will enjoy what you want.